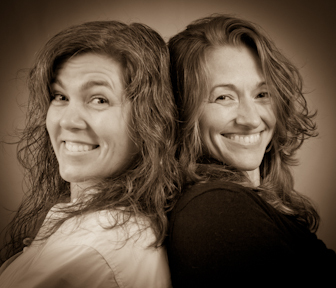 Super 9 Studios is the creative collaboration of Sandy Connolly & Irene Liebler. We are two friends who eat, breathe, and sleep design and photography. We believe in bold marketing and good design to help businesses look their best online and in print. All of our client relationships start with a good cup of coffee. We’ll spend time listening to you, asking questions, and taking notes about your business and your goals. You’ll discover how Super 9 can be of service to you, and how we might proceed from there. No strings attached. Send us an email to set up a complimentary coffee consult today! We can discuss your project and help you get started.